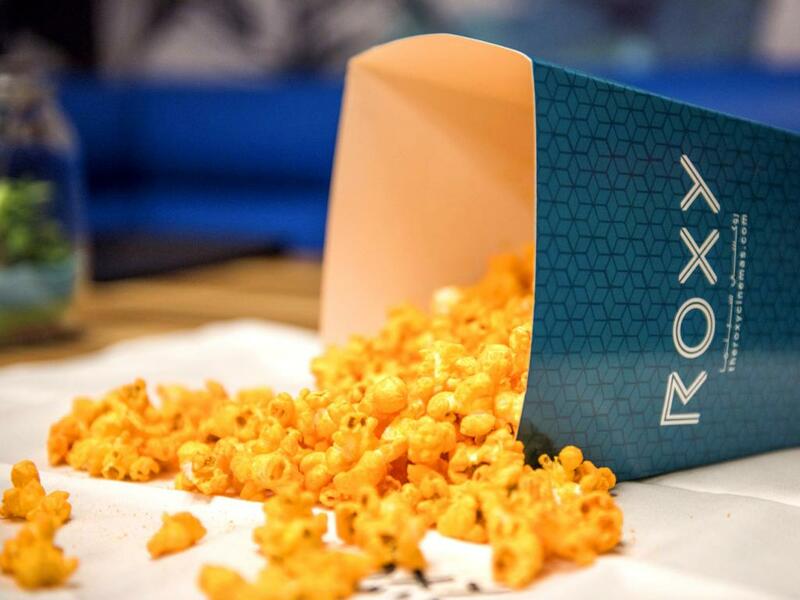 Launched in January 2017, Roxy Cinemas is an entertainment concept developed by Meraas Dubai. Located at The Beach opposite JBR, City Walk, Boxpark and La Mer. 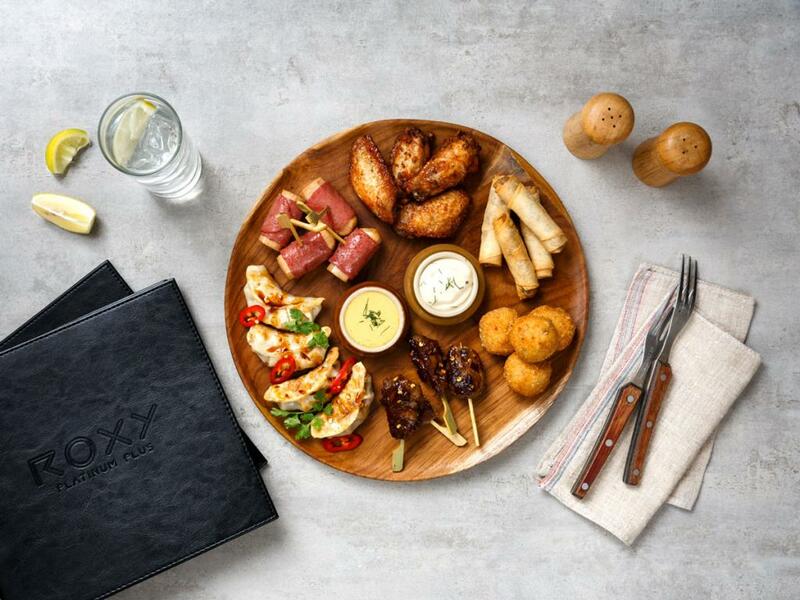 Roxy presents the latest blockbusters, art-house movies, documentaries and special events and features a diversity of seating classes that suits the discerning tastes and preferences of audiences. 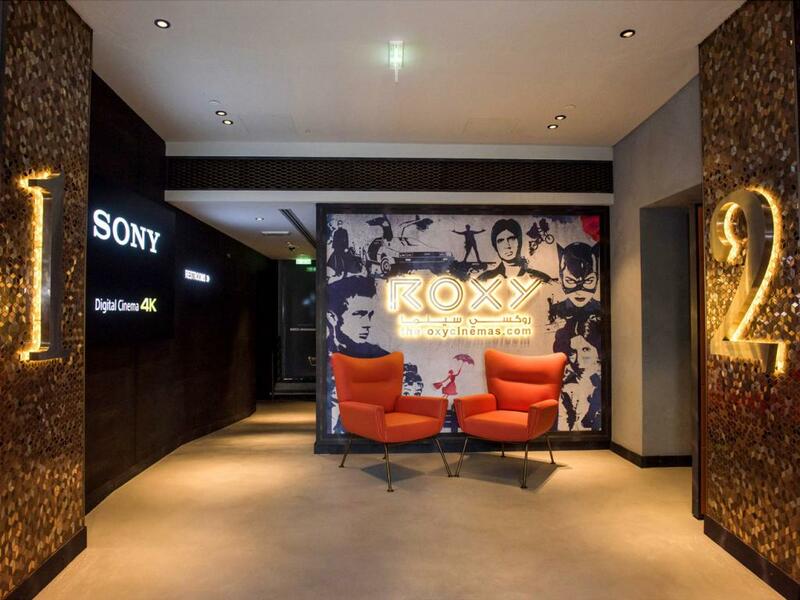 Roxy Cinemas’ boasts of prime locations and a charming ambiance thus making it the perfect nucleus of Dubai’s bustling communities. With the launch of La Mer, The Roxy Cinemas continues to invest in a unique, luxurious guest focused experience, combining the latest in technology and ultra - stylish elements with an intimate, boutique setting all surrounded by the excitement and fun of La Mer beachfront. 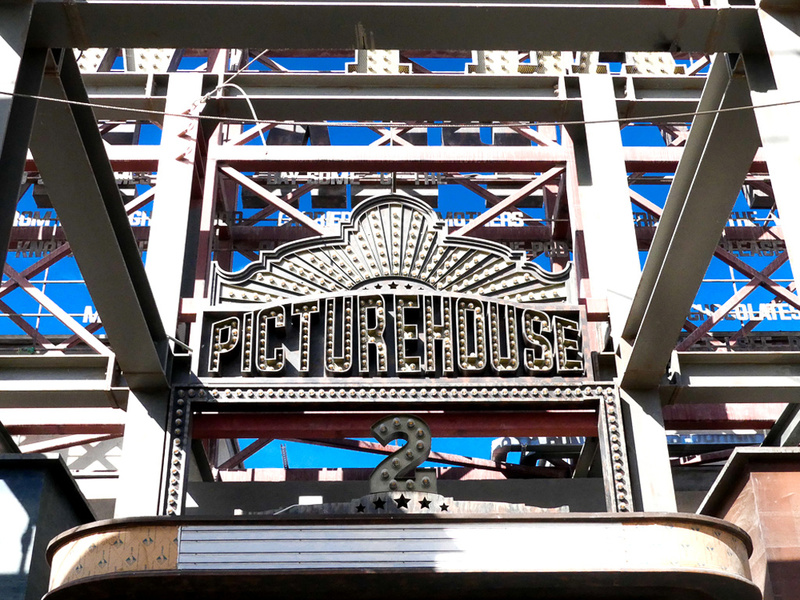 This is how cinema should be experienced.